The US House of Representatives Foreign Affairs Subcommittee on Asia, the Pacific and the Global Environment convened a hearing on Agent Orange (AO) in Washington on May 15. The hearing, entitled “Our forgotten responsibility: What can we do to help victims of Agent Orange,” was co-chaired by chairman of the subcommittee Congressman Eni F.H. Faleomavaega and vice chairman of the committee Congressman Manzullo. Representatives from the US Department of State and non-governmental organizations alongside a number of scientists, lawyers and American war veterans attended the hearing. US congressmen spoke of the US Army use of Agent Orange during the war in Vietnam and the resulting serious effects of the toxic chemical on human beings and the environment. 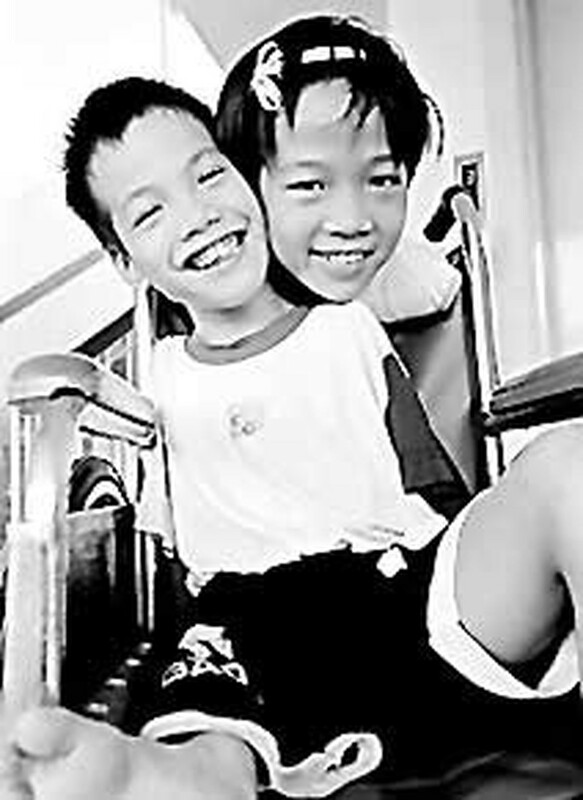 The congress affirmed Agent Orange has impacts on both US troops and Vietnamese people, thus victims of the toxic chemical should be compensated and supported. They pointed out that many nations such as Japan , Germany and Iraq were provided with millions of US dollars in aid to help victims after wars, including those affected by chemical weapons and other toxic chemicals, hence AO victims should be compensated in the same manner. However, the government and chemical producers of the US continue to deny responsibility for AO victims, the congress noted. Doctor Nguyen Thi Ngoc Phuong, former Vice Chairman of the National Assembly and former Director of the Tu Du Obstetrics and Gynecology Hospital of Vietnam, said the subcommittee’s first ever hearing was expected to provide the US Congress and the public with an insight into the challenges faced by AO victims. Mrs. Phuong, who is a member of the Viet Nam-US dialogue group on AO/dioxin, hoped that the US Congress support will create more effective activities to aid AO victims in both Vietnam and the US. She said the Government of Viet Nam has doled out more than 50 million USD each year to support AO victims as well as millions for environmental restoration projects, including the planting of salt-marsh forests. In addition, social organisations and the public have actively contributed to activities and campaigns to assist AO victims. Deputy Assistant Secretary of State Scot Marciel said the US Government will continue pursuing constructive measures to coordinate with the Government of Vietnam and other partners in dealing with AO related issues.